2lbs Pineapple cake from five Star Hotel or from the Best Bakery in town. 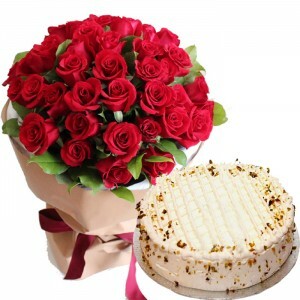 Send this delicious cake to your loved ones on special occasions and make them feel special. 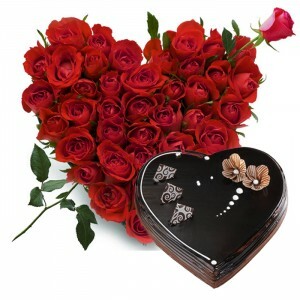 Amaze your loved ones with this delightful Red Roses, consisting of 12 Red Roses in a bunch. 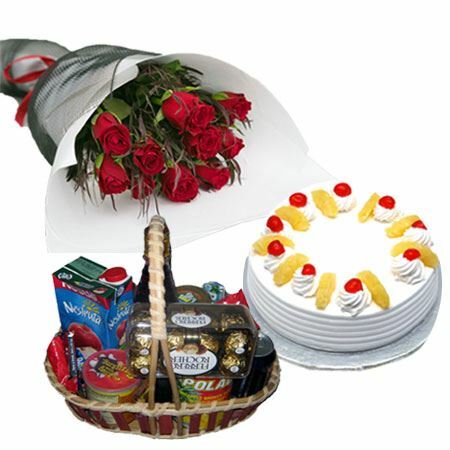 -Delivery possible to all over Pakistan, within 24 hours for the main cities & 48 hours for other cities of Pakistan.